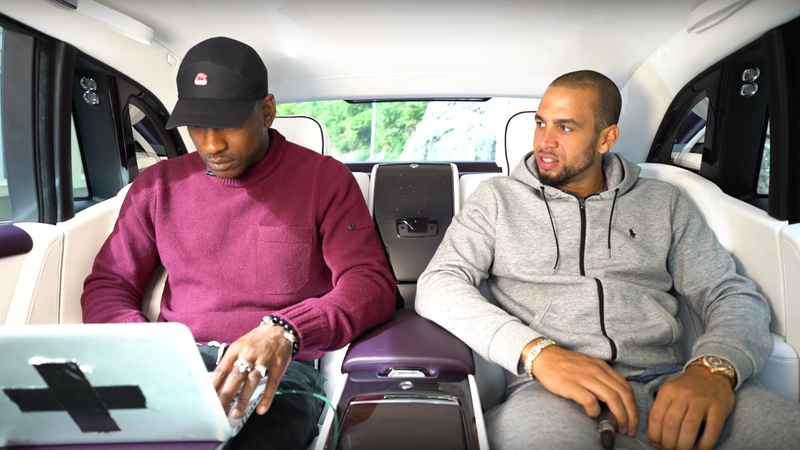 Recently, Rolls-Royce had recording artist Skepta get in the back of a Phantom and record a song for a promotional video. It was meant to show how silent the car is—enough to be used as a recording studio—but it seems to also be so quiet that no one could hear their common sense telling them to put on a seat belt. That’s not obvious branding at all! The Highway Code states that all passengers – including those sitting in the rear – must wear a seatbelt at all times, which caused road safety campaigners to react with shock that the luxury car brand released the video, which was filmed in Switzerland. Under Swiss law, it is the law for all passengers to wear a seatbelt and police officers can issue and collect on-the-spot fines of up to 200 Swiss francs (£150). In what might or might not have been a hilarious coincidence, Rolls published a press release Tuesday announcing a new partnership to promote road safety.